If you or your child sustain an injury during exercise, sports, or other physical activity, you may be referred to a sports medicine specialist for assessment and treatment. If you have never seen a sports doctor before, you might wonder what to expect. Here is what you should know. Sports medicine doctors may come from a variety of medical backgrounds, ranging from internal medicine to emergency medicine. Sports medicine requires additional training that focuses specifically on preventing and treating injuries from physical activity. 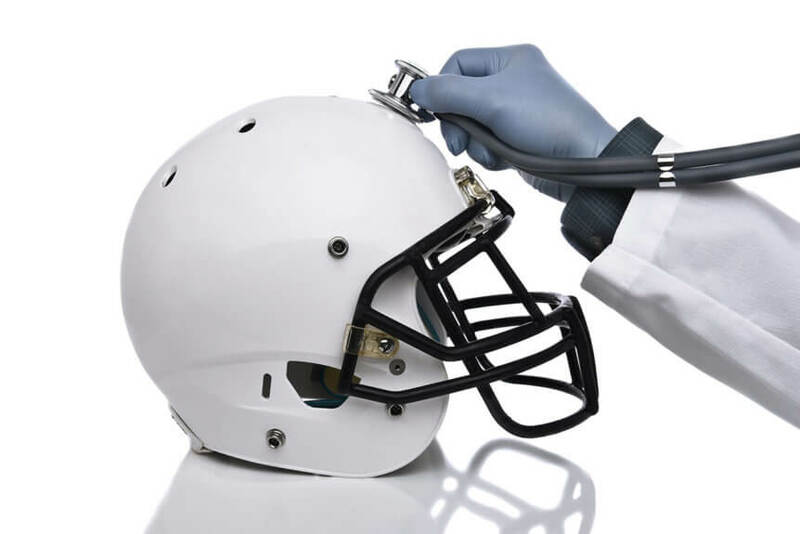 Some sports medicine doctors, though not all, may have surgical training as well. You may have heard of sports medicine in conjunction with professional athletes. However, they also treat children, teens, and adults who play sports recreationally, as well as those who exercise for personal fitness and those who work highly physical jobs. Physical therapists: Experts in the science of movement, physical therapists help people rehabilitate from injuries and improve their functional fitness to reduce the risk of reinjury. Certified athletic trainers: Certified athletic trainers work with athletes to develop full conditioning programs that reduce the risk for injury. They also work with people who are recovering from an injury. Nutritionists: Being severely overweight or underweight can increase your risk of physical injury. Even if you fall within average weight parameters, you may not be getting the appropriate combination of nutrients to achieve your optimal health. A nutritionist can help improve your overall physical functioning by providing guidance on how to properly nourish yourself. Sports medicine doctors can also provide a great deal of advice on injury prevention, exercise programs, nutrition, and dietary supplements. If your level of physical activity is high, you might consider a consultation with a sports medicine doctor. If you or your child experience signs of a significant injury, such as severe pain, numbness, swelling, or an inability to bear weight on the injured area, seek immediate medical attention by going to the emergency room right away. Also seek emergency treatment for a head injury or possible spinal injury. If none of these signs are present, contact your primary physician for advice and ask about a referral to a sports medicine doctor. Sports medicine doctors are completely accessible and able to treat a wide range of patients, not only professional athletes. If you or your child participate heavily in athletics or have sustained an injury related to physical activity, it may be time to consult with a sports medicine doctor.